Strategically located downtown near the Riverfront. Cincinnati's Riverfront has abundant parking due to the Bengals football stadium in close proximity. The center is near Cincinnati's most desired neighborhoods and schools. 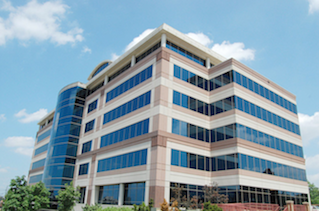 This landmark building is set within Cincinnati's largest suburban office market. 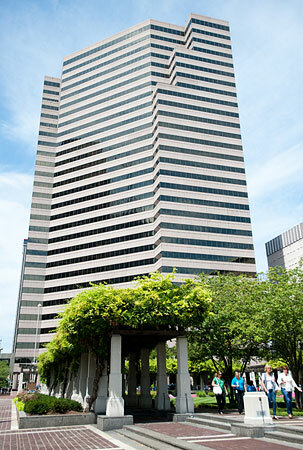 The Chiquita Center building is a prime 29-story downtown location offering many nearby amenities, including great restaurants, specialty shops and hotels. 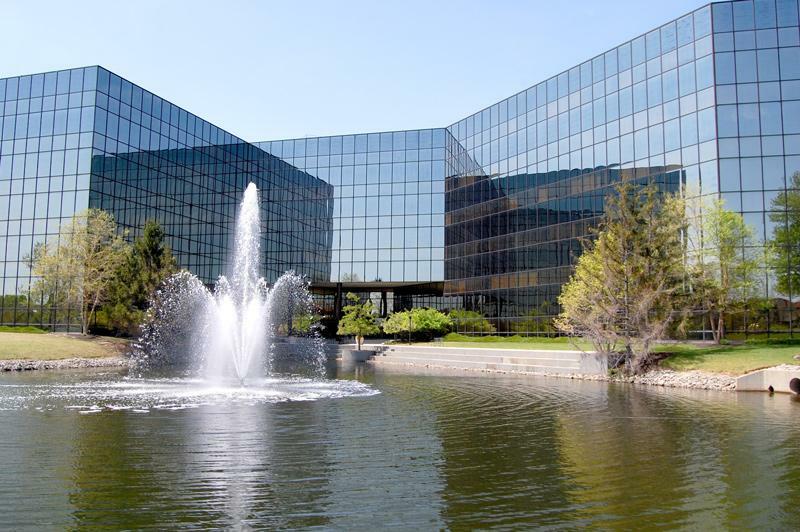 Conveniently located near I-71 in Rookwood Commons, Office Hyde Park is in the heart of ''Hyde Park'' in the Northwestern Mutual Building.